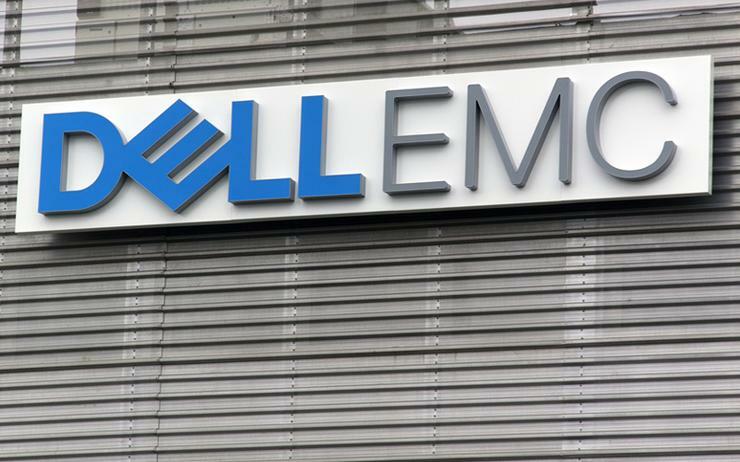 Dell EMC has been awarded a $11.2 million contract with the Department of Home Affairs for two new enterprise electronic storage arrays. The contract was awarded on 31 August and spans a two-year period, with the storage arrays being supplied set to support current and new workloads. "The two new storage arrays will be installed into the Department’s primary data centres and host the current and new workloads," a spokesperson for the department told ARN. "The primary purpose of the procurement is to enable two current storage arrays to be decommissioned." While the department did not specify which technologies were being replaced, the contract was awarded via the Department of Finance’s Information and Communication Technology (ICT) Services Commercial off the Shelf (COTS) Software and Hardware Panel. Four storage suppliers submitted applications with Dell EMC being selected based on both technical and value for money considerations. The awarding of the contract follows news that Geoff Wright has vacated his role as director of channels across Australia and New Zealand (A/NZ) at Dell EMC, to “pursue other opportunities” outside of the vendor. As revealed by ARN, Shant Soghomonian - director of channel strategy for Asia Pacific and Japan (APJ) at Dell EMC - has been appointed as the interim channel general manager.